Accomplishment of a timeless design, ‘Ingleside’ embodies the demands of contemporary country living within the landscape. The use of a textural earth born palette including locally sourced materials, has given rise to this delightful and uplifting family home. 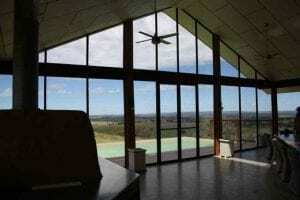 Multi-Award winning hot climate home looks simply amazing on any large acreage or rural home site. An exploration of the “shed” as the rural vernacular. 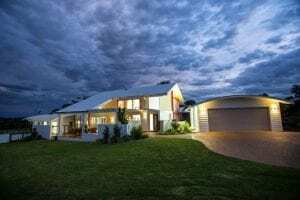 With a stunning modern look, this house is perfectly suited to hot climates and easily keeps the owners comfortable no matter the outside temperatures. 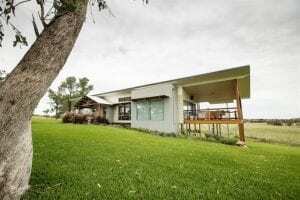 A stylish rural home capturing sweeping views of the Macquarie River plains rural NSW. 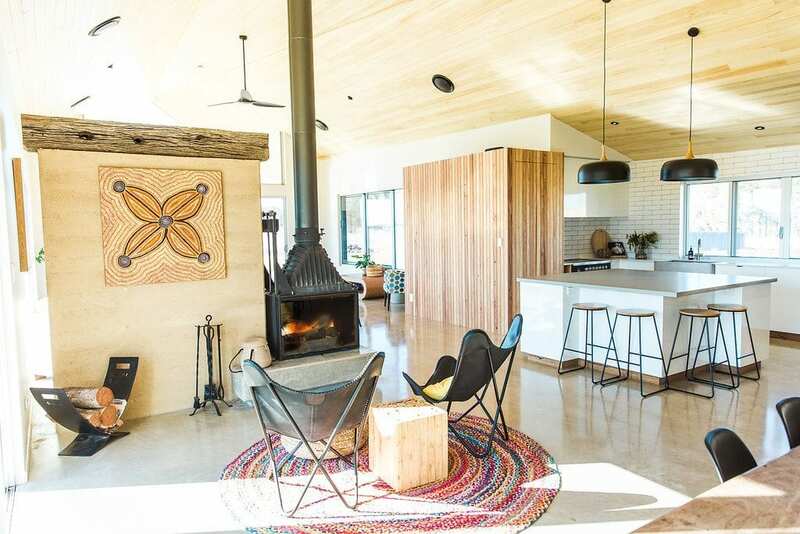 The ultimate sophistication in modern rural home design. Stately residence on large rural acreage reflecting the clients connection with the surrounding landscape. 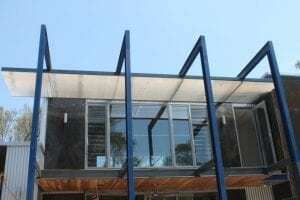 Contemporary rusting steel metamodernist 3 bedroom residence within a bushland setting. 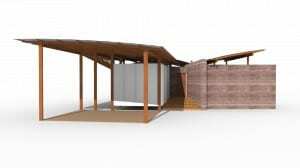 A working concept design of shade and shelter. With a parasol roof, this is the ultimate in modern solar passive home design.